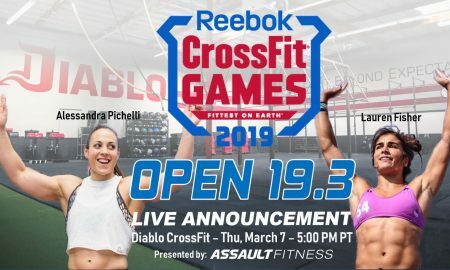 2018 CrossFit Games Season - Full Schedule Released! 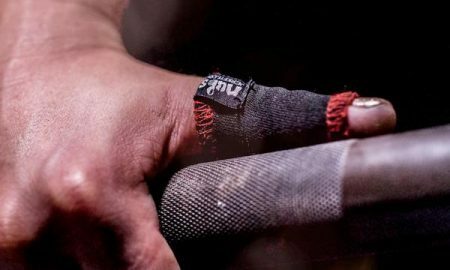 The schedule for the 2018 CrossFit Games season has been announced by HQ this week, with the dates and locations finalised for this year. 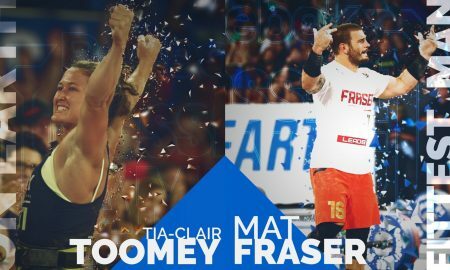 The first stage of the season, the CrossFit Games Open, commences February 22, 2018. 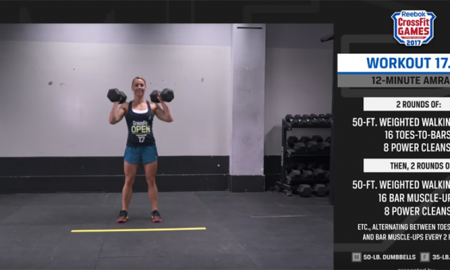 The ‘Open’ is then followed by the CrossFit Regionals, before the pinnacle of the season, the CrossFit Games, takes place in August. 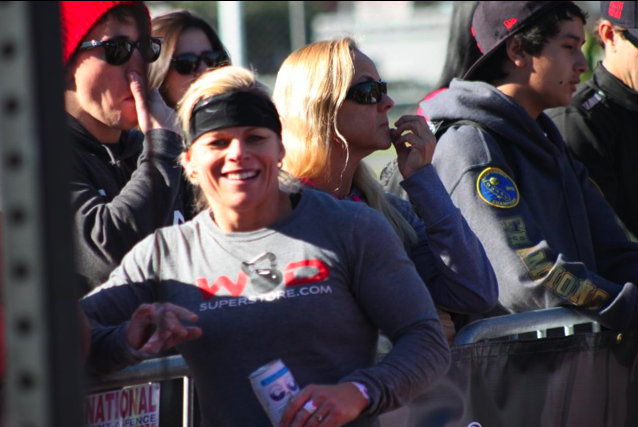 The CrossFit Games Open is the first stage of the CrossFit Games season. The online global competition is the stepping stone for athletes, with only the top qualifiers advancing to the next stage: the ‘Regionals’. 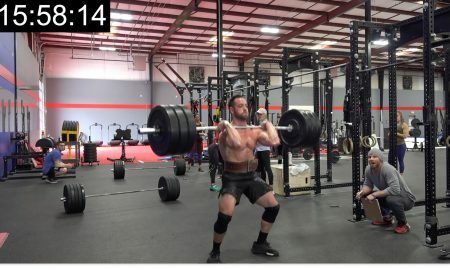 Workouts for the Open are generally released on Thursdays at 5 PM PST. Athletes then usually have four days to complete them before the Monday 5 PM PST deadline. This online qualifier is held for the top 200 Teenage and Masters level athletes from each division. 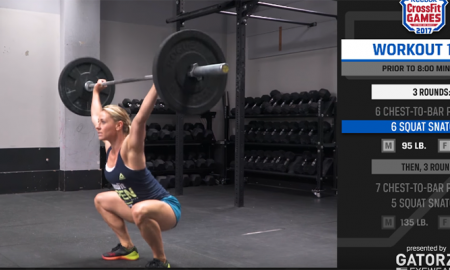 At the end of the four-day competition, the top 20 athletes from each division will earn a spot to compete at the CrossFit Games in Madison, Wisconsin. 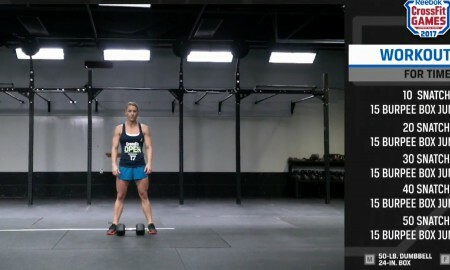 The next phase for individuals and teams is the CrossFit Regionals. 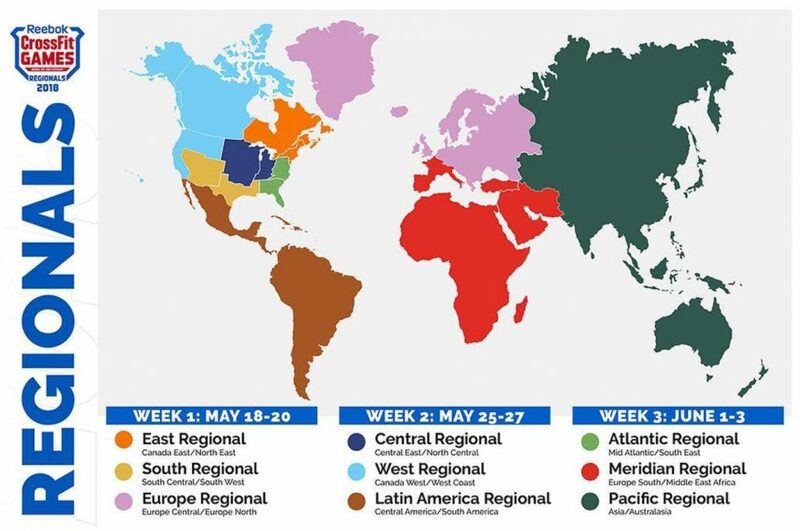 In 2018, the ‘Regional’ schedule is slightly different to previous years with the return of the Latin Regional. 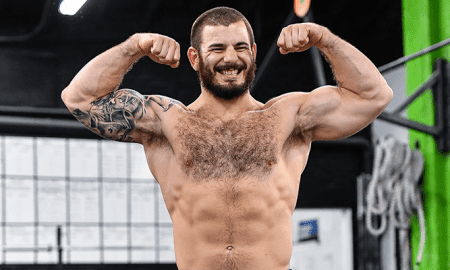 The 2018 Reebok CrossFit Games will once again be held at the Alliant Energy Center in Madison, Wisconsin. 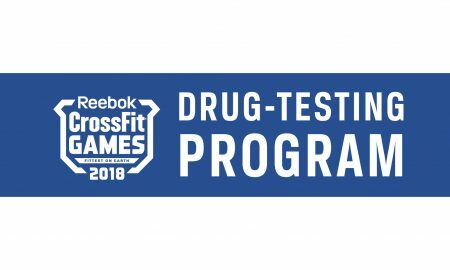 Good luck to everyone taking part in the 2018 CrossFit Games season!